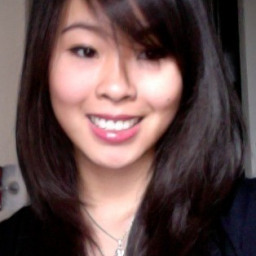 As a french student based in Sydney, I have been working as a salesperson, a waitress and an online community manager. My previous experiences teach me hard work, punctuality and to be open minded. I'm a keen learner and can work under pressure and unsupervised. Concerning my hobbies, I like boxing and jogging.